Research suggests what the packaging of a product looks like is as important to its success as the quality of what it contains. When it comes down to it, the packaging you see in the store or even online is often the manufacturer’s first chance to make a good impression and last chance to catch the eye of a potential consumer. 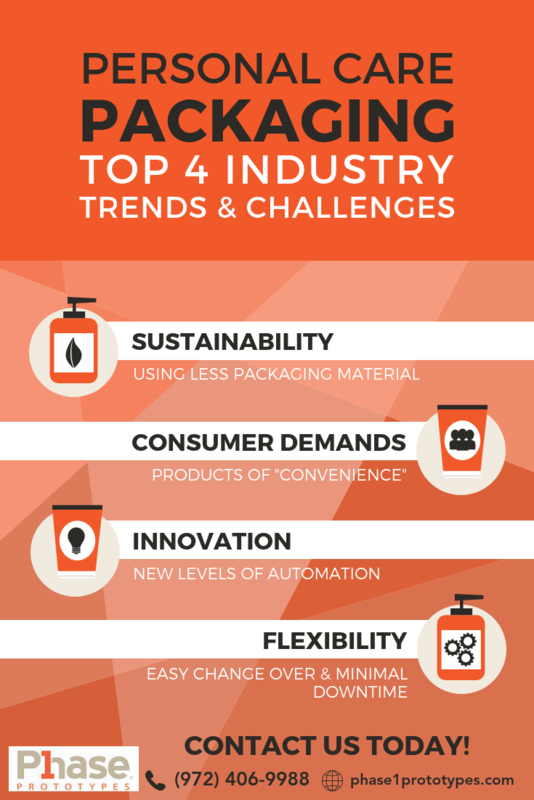 That’s why many marketers look at commercial packaging as a powerful tool worthy of additional consideration and investment. Statistics show more product launches fail than succeed, and that can be partially attributed to poor packaging. Since nearly two thirds of consumers report having purchased a product they had never heard of before because of how it looked on the shelf, paying extra attention to packaging is perhaps the most effective way to instantly increase revenues. Thanks to modern technology and digital printing techniques, companies are better able to use custom packaging solutions to market products in the store. A strong design is capable of expressing everything great about your brand and product by displaying familiar slogans, logos and color schemes that increase exposure and build brand recognition. It can also be used like a tiny billboard or advertisement, proudly proclaiming the most important details, such as key ingredients or a lifetime guarantee, that sell a customer on the value of the product. Effective packaging isn’t just about aesthetics, however. Function is an essential attribute that will also ultimately sway consumers. Smart design and quality printing of packaging ensures the products inside are properly maintained and protected during transportation and stocking and while on the display. This is especially critical in the food and beverage industry, when boxes, pouches and bags are meant to ensure the safety standards of perishable items contained inside. The key to developing packaging that suits your product and connects with customers lies in combining a winning design with the right textures, colors and styles. Many businesses are utilizing innovative and effective printing techniques and materials, from embossing and spot varnishing to metallics and foils, to stand out from the crowd. Modern technology allows inexpensive materials such as die-cut display containers, plastics, shrink-wrapped trays, cases and fiberboard to provide a more stylish, attractive and functional solution. Whether you’re launching a new product or attempting to revamp your brand image, it’s time to consider what better packaging can do for you. Get in touch with Phase 1 Prototypes today for more information on how to design and produce effective packaging. We’ll be happy to answer questions about your specific project as well as provide a free quote on our complete range of digital printing services.